A few weeks ago, I mentioned that I’d be comparing different babywearing options so that new and expecting moms could choose one that they would feel most comfortable with. 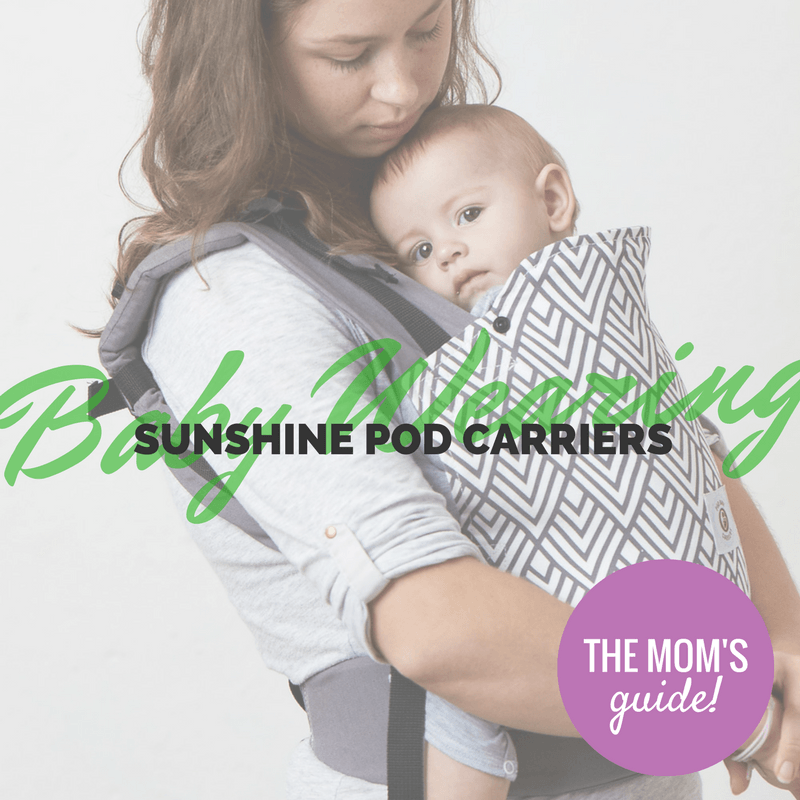 Just as I had thought up the idea to do a comparison series, Pod Baby Carriers reached out to me and asked if I’d like to try out their own Sunshine baby carrier – so obviously, I said yes! 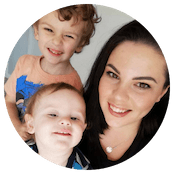 As you know, I have become quite fond of promoting local business women who create and provide products and services tailored for new and expecting parents. 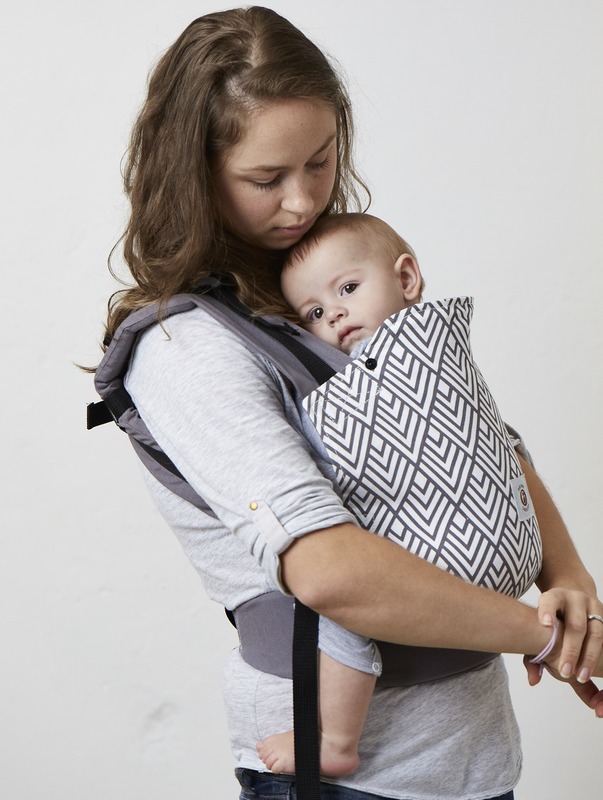 Pod Baby Carriers is a South African mother and daughter team, who offer a range of stretchy material wraps, soft shell backpack carriers and Mei Tai’s, to promote babywearing among South African parents. 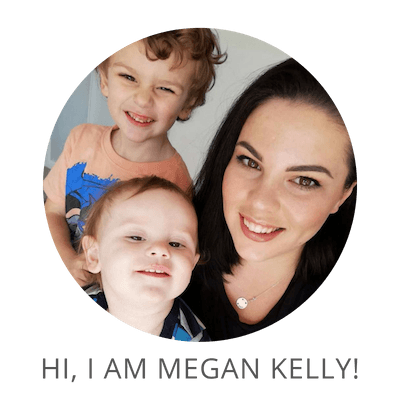 Their range aims to give moms and dads much needed support by keeping their babies held close, developing strong bonds and a deep sense of trust in the world around them. So, I contemplated my usual approach to reviews: the facts, and then my opinion – but let’s just shoot to the part where I say that the Sunshine baby carrier is my favourite babywearing option. In the two months of having mine, I have gotten more use from my Sunshine baby carrier than I have from all of my other carriers combined. So, you’re probably wondering, what makes it so great? 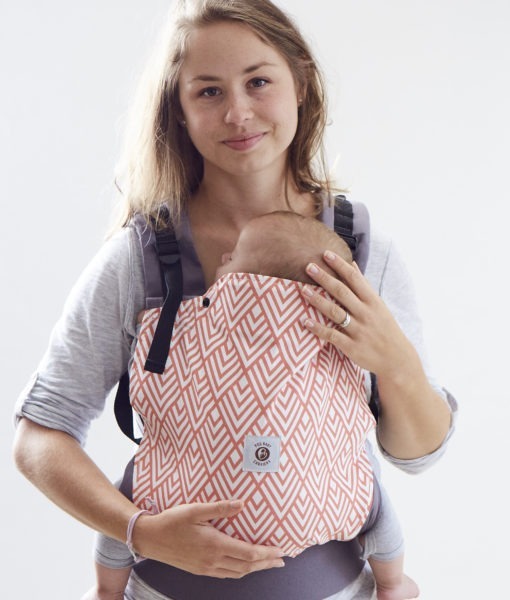 The Sunshine baby carrier from Pod Baby Carriers is a soft-shell baby carrier. It is ergonomic, lightweight, and made from 100% cotton with dual adjustable shoulder straps. But the magic is in how easy it is to use! 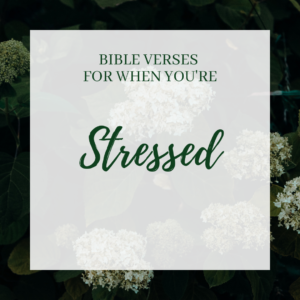 All my other carriers require me putting Eli down, fiddling with straps, adjusting material and by the time I am ready to put Eli in his carrier, he is upset and wants nothing to do with being held against my chest. BUT, the pod carrier requires one clip around the waist, then I hold Eli against my chest with one hand, slip the opposite arm through the arm strap, swap hands and then slip my other arm through the second strap. 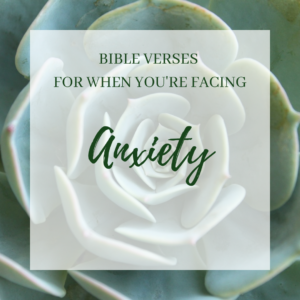 Lastly, I pull my arms up, to do up the clip that sits between my shoulder blades – the movement pulls the entire carrier against my chest – holding Eli firmly as I put the final clip into place. As a plus-sized momma, I am going to be frank with you: it is exceptionally hard to find carriers that are comfortable. There is always a strap or bit that is uncomfortably digging into your back fat, stomach, or waist, but the Sunshine Baby Carrier is completely comfortable – COMPLETELY! The straps are all adjustable and padded, and even with my rounded tummy and pear-shaped body, there is lots of excess strap so that when Eli grows, I can continue to use the carrier comfortably. Speaking of growing, the carrier can be used from 3.5 KGs to 2 years or 20 KGs! 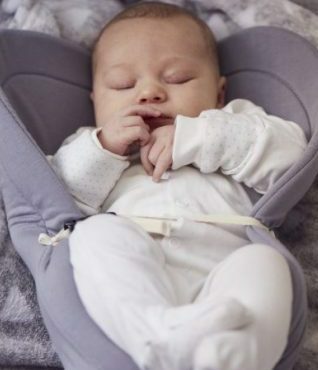 The tiny drawstring works to adjust the seat size, making the carrier suitable for your newborn baby or loosen the drawstring, and slip in your toddler to ride on your back. I am fiercely passionate about products that last for ages and this is one of them; the carrier conveniently grows with your baby. The Sunshine baby carrier also has a variety of accessories that can be bought to help improve its usability. 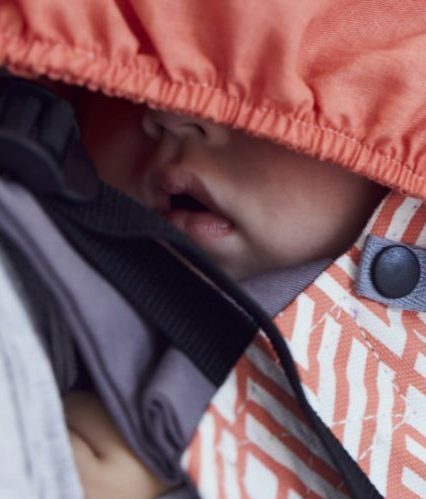 From newborn inserts, teething pads, sleeping hoods, travel bags and more, the creators behind the locally produced carrier have really considered moms and how to make their lives easier. 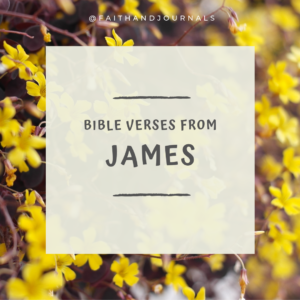 As I mentioned, I have given our Sunshine carrier a good trial before writing this review and surprisingly, I have often chosen to use my carrier instead of the pram. It is just so much easier for quick errands and unlike another carrier that I used sometime before, I don’t feel like my lungs are being crushed. The fit is really comfortable – for both mom and baby – providing padding in all the right places and keeping your child close. You can purchase your own Sunshine baby carrier from Pod Baby Carrier’s online store for R795. They also have a variety of colours to choose from, to suit your style. 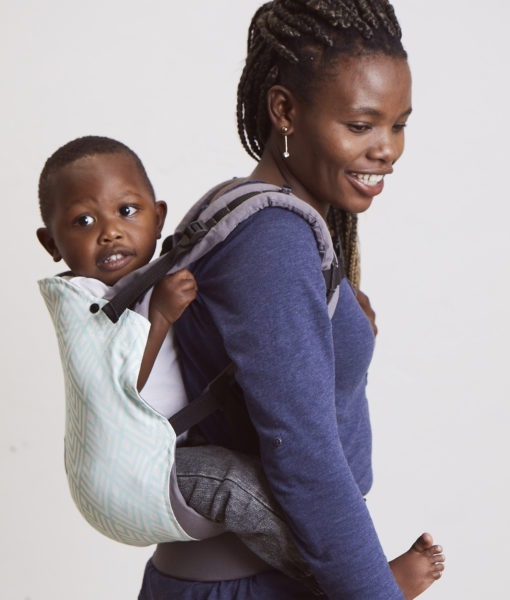 Carriers help mommies to carry their babies whenever they go. It helps them not to carry all the time and just put it into the carrier and make the baby enjoy and sleep. Carrying a baby while shopping or going to somewhere is a hassle and tired you must put the baby where it safe and comfortable. We know how challenging it can be to provide babies with the best of everything without blowing the budget. We feel it is time to change your shopping habits. Visit babyonline.co.nz for more information. This is also my favourite style of carrier! I tried everything, from a Noonoopie wrap (fine when newborn, but a mission to get on) a mei-tai (baby always hated it for some reason) and finally settled on an African Baby Carrier, which we still use today, and he’s 2.5! These weren’t around when I bought my ABC, but they are so much prettier, that I wish they had been! Yes! We have also tried all of the different ones and agree the wrap is great for newborns but it gets tiring trying to tie it, especially with a wriggly baby itching to get going, at the shops. This one is just so easy to use and come in a so many different colours too!